NEW Kroger Market Near The Villas At Magnolia Lakes! 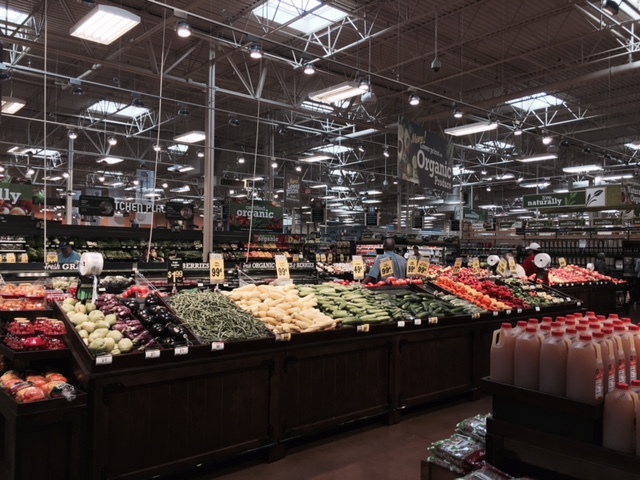 A brand new Kroger Marketplace opened in Chesterfield last Wednesday morning! The Kroger Marketplace in Chesterfield features one of the largest organic food sections, and the biggest wine selection of any grocery store in metro Richmond. We're just a short drive away! Read the full article on WTVR.com.